For many, food is a form of entertainment, similar to a sporting event or a Broadway play; consumers want to share their culinary experiences and follow those of others. Today, with a quick click of a button, diners can capture delicious photographs of their dishes and even better, share them with 500+ of their closest friends on platforms like Instagram, Facebook, and Pinterest. Whether it’s a bowl of Momofuku ramen or a $5 breakfast sandwich, modern diners are reaching for their iPhones before their forks. With 130 million active users per month and over 45 million photo uploads per day, Instagram has become the fastest growing major social network in the world. Even better, #food is the 24th most frequently used hashtag. Food photography, more specifically “foodgramming,” has become a nationwide obsession that is redefining the way we eat. 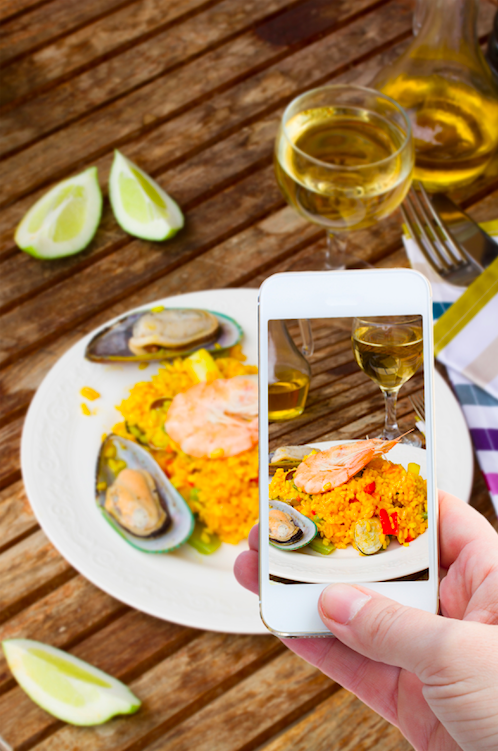 Consumers are turning to instagram to both share and explore within the culinary world. Thanks to Instagram’s location map feature, grammers can even tag their photos to the restaurant they are dining with. Foodgramming is easy, free of charge, and if done properly, could be the perfect way to get people talking about your restaurant. Consumers are not only sharing their culinary photography, they’re also following it. When it comes to making food decisions, visuals have become equally, if not more important than descriptions or reviews. 60% of local searchers give more consideration to businesses that display photos online. From deciding which restaurant to dine with, to picking out a dish on the menu, modern diners are turning to food bloggers and restaurants on social media for inspiration. For restaurateurs, this food photo fad is huge. Food photography trends are offering a whole new realm of marketing opportunities for businesses in the restaurant industry. In response, more restaurants are featuring professional food photography on their websites, business listings, and social media platforms. 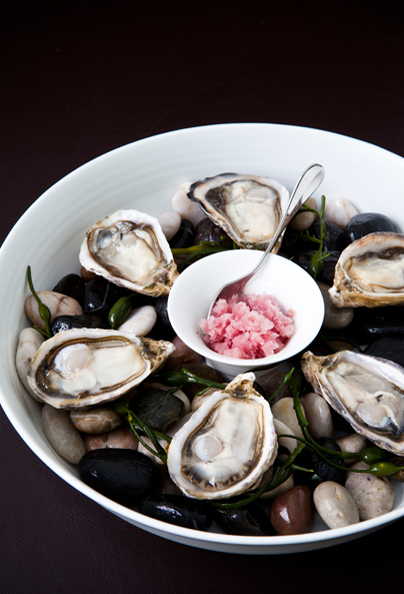 A fresh photo with a pop of color, Piora of NYC makes food photography look easy.